Wipaire, Inc. 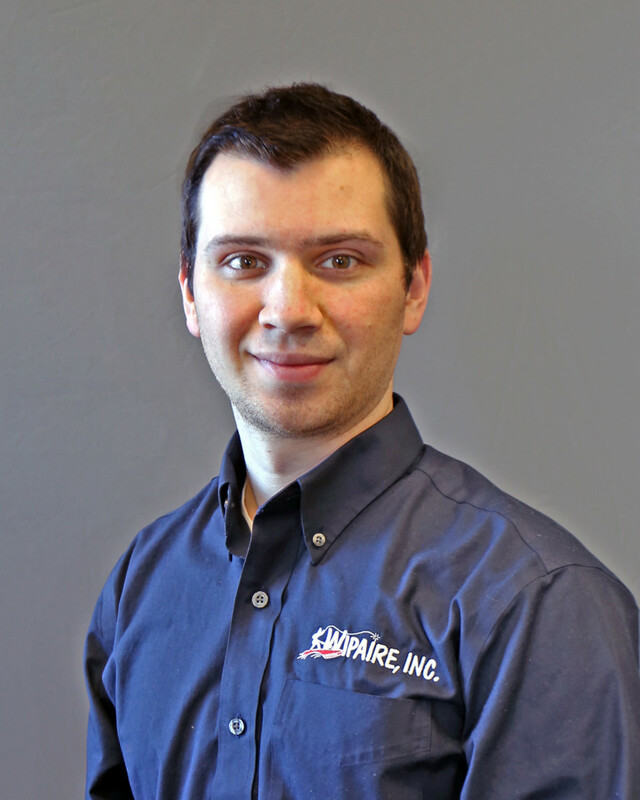 Welcomes Andrew San Giacomo | Wipaire, Inc.
Wipaire, Inc.® has welcomed Andrew San Giacomo as Director of Aircraft Services with oversight of Wipaire’s wide range of services. Andrew will lead and manage teams in Minnesota specializing in aircraft maintenance, avionics repair and installation, paint refinishing, and custom interiors. His responsibilities will include ensuring Wipaire’s high standards for safety and quality are met, along with maintaining compliance with Federal Aviation Administration regulations and all other applicable regulatory agencies. Andrew previously held positions at companies such as Chart Industries, Cirrus Aircraft, and the QC Group, where he managed diverse teams and complex projects across multiple states and countries. He holds a bachelor of aerospace engineering and mechanics degree from the University of Minnesota.